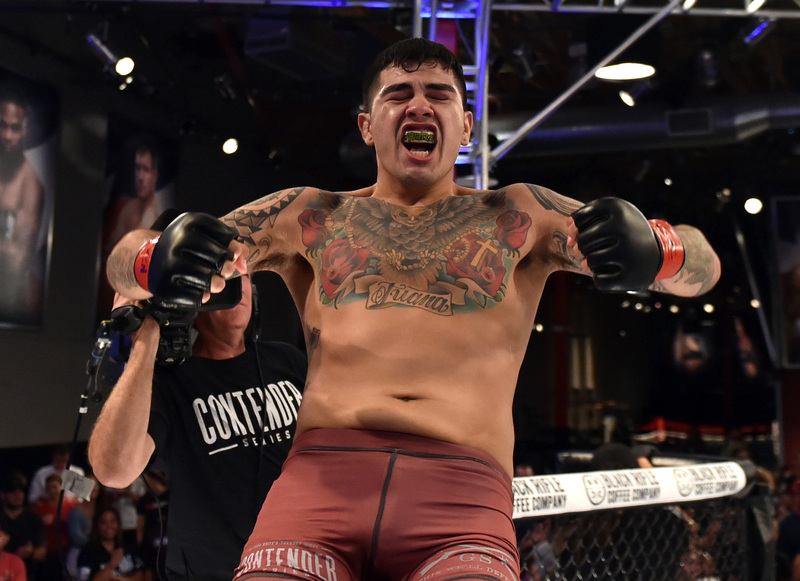 A week after Anthony Hernandez earned a UFC contract with a 40-second win over Jordan Wright on Dana White’s Tuesday Night Contender Series, he hadn’t started cutting down trees on his two acres of land in Zamora, California, but he was getting ready. He’s set in more ways than one, having punched his ticket to the big show with the blitz of Wright that moved his pro record to 7-0. It was expected to be a pitched battle for 15 minutes, Cali’s Hernandez squaring off with fellow unbeaten Wright. Some thought it was going to be so good that both middleweights would leave Las Vegas with a contract. It didn’t play out that way, and that wasn’t a surprise to Hernandez, who has been rumbling through the School of Hard Knocks since he was a teenager, fighting anybody, anywhere. 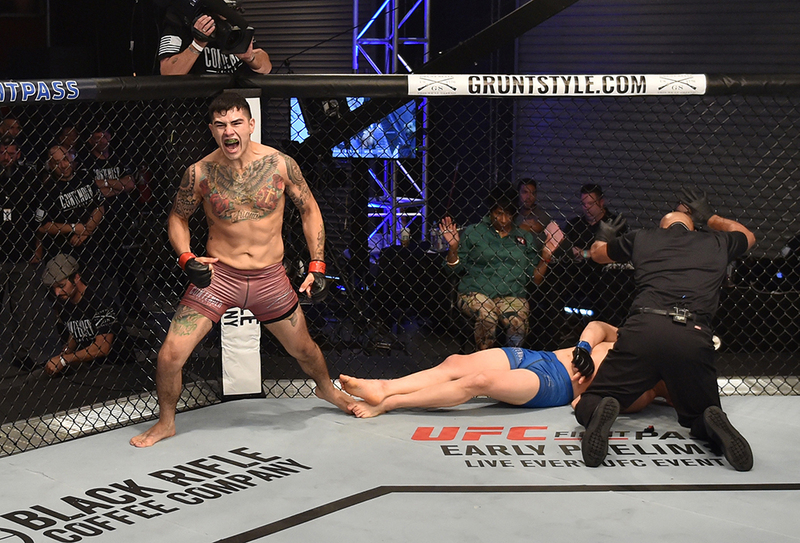 He didn’t have to pull out a Plan B against Wright, and if he seemed as calm under the lights as a 10-year UFC vet, he didn’t start out that way. But being a teenager fighting grown men can steel your nerves fairly quickly. Hernandez was and he is. And no one would have been happier with his joining the UFC roster than his father, Hugo, who sadly passed away in March. Every father gets nervous, just like Hernandez would if any of his kids decided to test themselves in the Octagon. But the father of four insists that’s something he won’t ever have to deal with. It’s a mindset Hernandez learned from his own father. That’s Anthony Hernandez’ approach to life. His approach to fighting is similarly to the point.